#1 422 9 AVE NW. This one checks all the boxes. 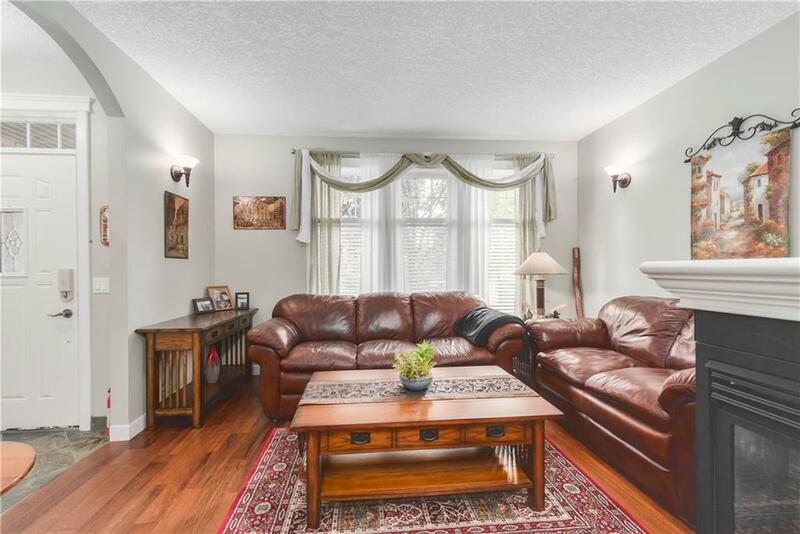 Spacious, updated & well maintained inner city home. Superb loc is mins to the DT core, shopping, eclectic dining, public transit & many amenities. 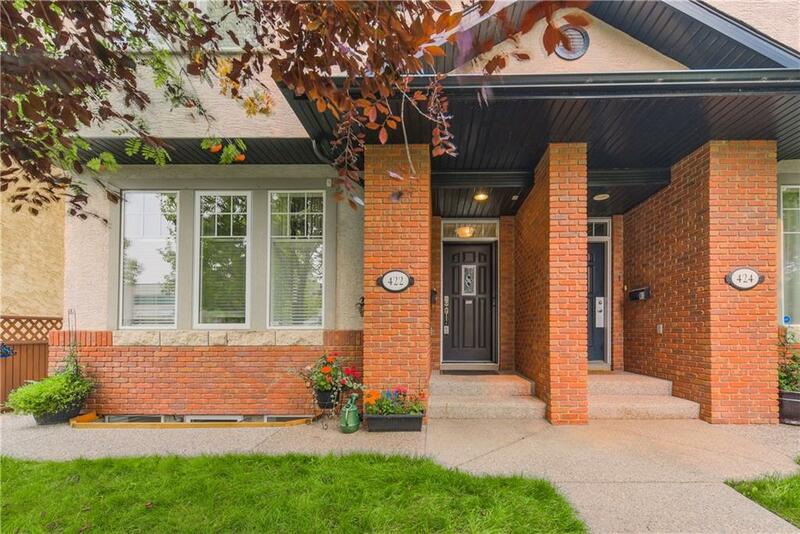 Beautiful curb appeal w/manicured mature landscaping. Modern open plan w/oversize windows. Rich Brazilian cherry hrdwd flrs. Fresh designer paint & new carpets. Open concept living rm & dining rm separated by a 3 sided gas FP. 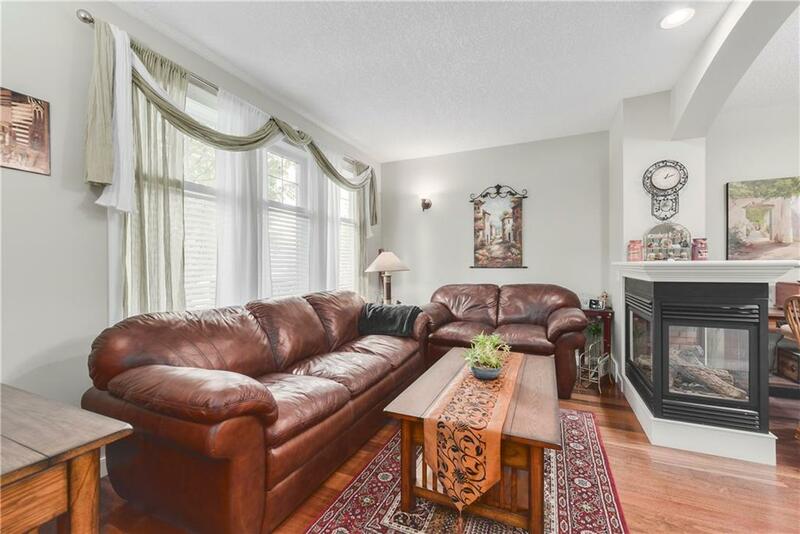 Entertainers kitch complete w/granite counter tops, ample maple cabinets, central island & S.S applics. Generous master bdrm boasts a walk in closet & full ensuite. Convenient 2nd flr laundry rm. 2nd lrg bedroom plus another full bath complete the upper lvl. The fully dev lower lvl offers many flexible uses such as rec rm, home office, gym or play rm, you decide. 3 piece bath is roughed in and ready for you to complete. 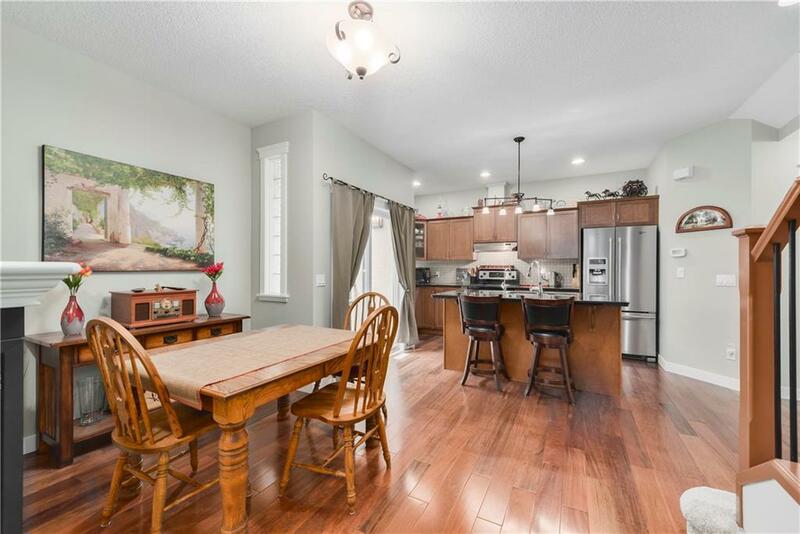 Situated in the vibrant inner city community of Renfrew this turnkey home provides you the inner city lifestyle at an affordable price.